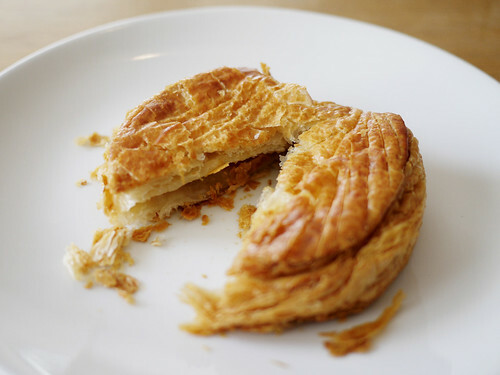 I thought I had caught up yesterday but clearly forgot about the apple chausson we had for afternoon snack. The girl behind the counter had no idea what I was talking about, even though the sign clearly says apple chausson. I repeated myself, I tried saying it with a French accent, an American accent, with a fake southern drawl, nothing. Finally she looked at the other cashier who said, oh that's an apple turnover. Duh.